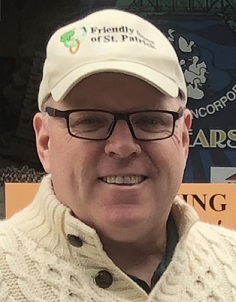 As a native Irishman, born in Dublin it is my honor to serve as the 6th President of the Friendly Sons of St. Patrick, Hunterdon County and I welcome everyone to check out our organization. Our joint mission is to promote Irish heritage and culture in a positive way, and to help out the less fortunate and needy in Hunterdon County, in particular to assist children and families impacted by serious illness. Go raibh milé maith agat!